According to customer requirements, we supply complete solutions from engineering to the exhaust air technology, filtration and regeneration. We are supported by qualified specialist companies and guarentee the best solution and implementation of customer requirements. Through environmentally friendly production technologies and use of high quality components we ensure process reliability, reduction of environmental pollution, lower consumption of raw materials, chemicals, energy and water. 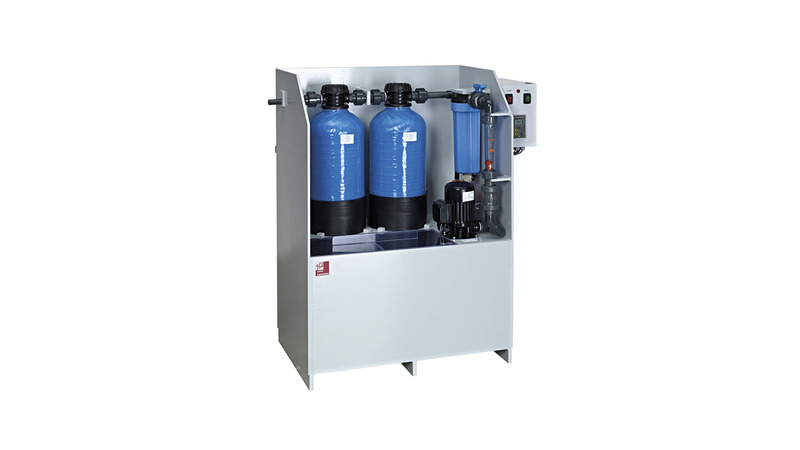 These includes integrated rinsing and filtration technology, regeneration equipment, waste water treatment plants and metal recovery cells for recovery of precious metals from the rinse water process.